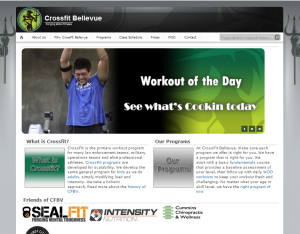 Dan Cerillo, owner of Crossfit Bellevue (a Factoria-area fitness solution), came to us after three negative experiences with different website companies in the Seattle area. He had every bit of his online content in hand, but his old website was extremely busy with “visual clutter,” had virtually no search engine standing, and linked to a blog that was hosted on a different domain. He needed someone he could trust to bring his website into unity and improve its search engine rankings. 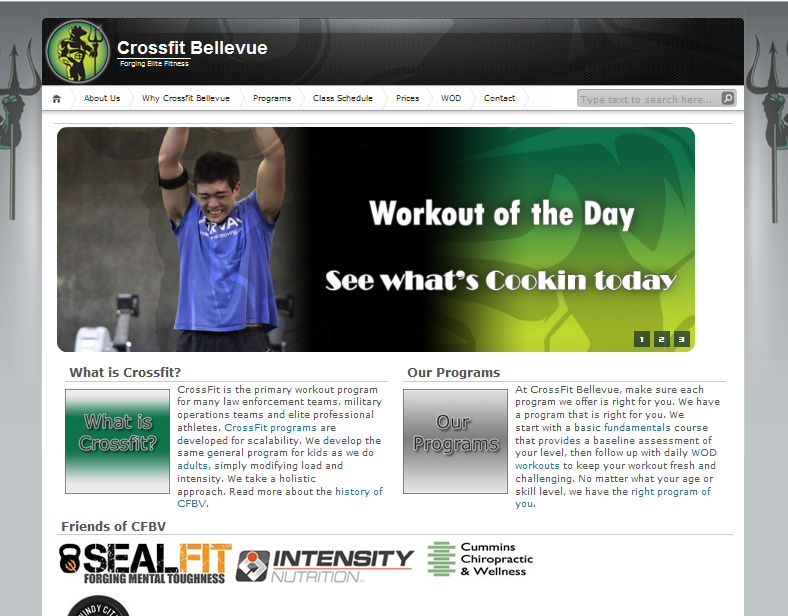 We came in with a comprehensive redesign that exceeded his expectations, on time and under budget! We’re especially proud of the way he supplements our SEO work with voracious daily blogging.